Posted on November 21, 2013 by Cynthia G.
Books are sort of our raison d’etre. Read all about our latest discovery! 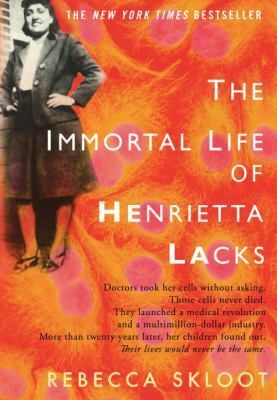 This entry was posted in book review, books, culture, family, health, personal essay, women and tagged cervical cancer, creative non-fiction, Henrietta Lacks, imagination, Rebecca Skloot by Cynthia G.. Bookmark the permalink.